Is your restaurant kitchen exhibiting any of these characteristics, the exhaust fan keeps making a rattling noise, your hood system keeps emitting a strong greasy odor, your roof is showing grease stains? Or maybe you don't even remember the last time you cleaned your restaurant. These are all sure-fire signs that it's time to call in the professionals. Fortunately, you don't need to look much further as we have the right team in place to get you a great service. At Dallas Texas Hood Cleaning we believe in wowing our clients which is why the reason behind our 100% customer guarantee. Our previous clients have loved that we always go all the way to ensure they are satisfied with the work we have done. With time we have grown in number and in skill to help achieve better results at the least convenience to your customers or even day to day operations. What makes us so good at what we do, is how involved with every project we undertake, see most regular companies are out just to make a profit and will, therefore, tend to cut many corners or example some cleaners will tend to ignore all those hard to reach corners that they believe you won't see. You might not actually notice even but if this happens all the time, you might be in for a rude shock. On our part, sure profit is great but we're all about the service. In fact even though we do employ some outreach efforts, most of our clients have been gained through direct referrals, whereby someone loved our service so much they hired us to clean all their chains or simply told a friend about us. If you hired Dallas Texas Hood cleaning to take care of your hood systems, for example, we won't just stop there, we'd go all the way to even servicing other areas of your kitchen. Our team is skilled in many different types of cleaning and we can indeed also take care of any cleaning need you may have. 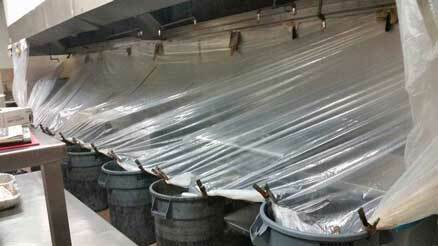 Thinking restaurant equipment cleaning service, commercial kitchen cleaning, pressure washing, and steam cleaning. We've got your back. Or maybe you're looking for a more preventative maintenance kind of service? Something in the line exhaust fans and hinges installation, filter replacement, rooftop grease containment, degreasing and cooking oil filtration. No problem! Because we have years of experience taking care of all those too. Although Hood cleaning is still our main service, our ultimate goal is to assist establishment owners with every other cleaning need they may have or are struggling with. At Dallas hood cleaning, we are very much aware that a kitchen must run constantly to be proficient and profitable. Restaurant owners can't bear to risk hardware breaking down. This is the reason we consider our occupations important. 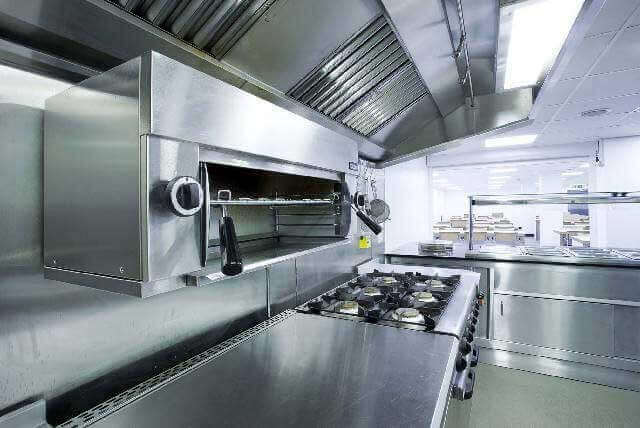 As per NFPA Standard-96, and kitchen hood framework wellbeing office directions, we will clean and assess your whole premises from start to finish. Investigating and assessing everything from the roof exhaust fan, the ventilation work, and everything in the middle. You can depend on Dallas Texas Hood Cleaning to complete a first-rate work cleaning and keeping up your business kitchen. What does Dallas Texas Hood Cleaning do? Just because have 'hood' in our name doesn't mean that's all we do, we do offer more cleaning services. 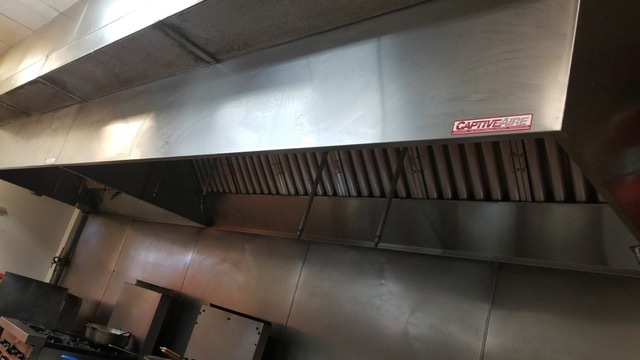 We can help you do general stuff like entire restaurant cleaning to more specific tasks like exhaust fan hinges installation. All this goes into our overall goal of helping restaurants be prepared in case of fires by helping them deal with grease and performing quick inspections on the equipment to ensure everything is properly working. Why do you need to regularly clean your premises? Which neighborhoods do you offer your services to? We currently serve Dallas, Texas and all the areas surrounding it. Simply call us if you’re interested in any of our services. We'd love to schedule an appointment to find out more about your requirements. Do you clean any restaurant in particular? No. We handle every kind of restaurant. Our well-equipped and trained team is ready to clean any space you have and exceed all your expectations. We have the best rates in town because we offer the best services in town. Please note that because every client has unique needs and requirements, we refrain from setting fixed service prices. Get in touch with us if you need a quote. You need to, however, be aware that the quote estimate will be charged according to: How big your restaurant? 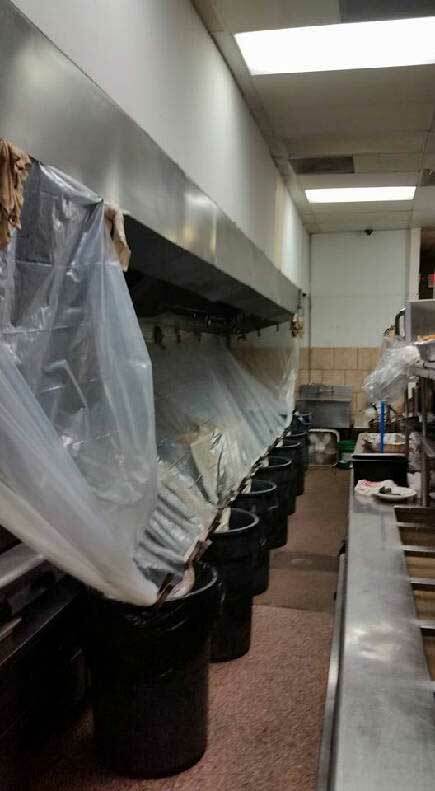 What is the current condition of your restaurant’s equipment? and lastly the number of add-on services you'd like included in the quotation package, these services include something like hood filter maintenance. We'd love to take on your cleaning. If you're anywhere around Dallas, Texas, never hesitate to give us a call on this number — (214) 903-4740, you can also use this form to contact us just in case calling isn't your thing. Contacting us makes it much easier for us to give you a free quote, if necessary we can schedule an appointment and have one of our representatives come to your location for an inspection, this is the best option for people looking for a custom service on a specific budget.